4670117 as an installation Company. Pressure and heat generation machinery manufacturer. Thermic installation installer/repairer in buildings. Storage systems installer/repairer for petroleum liquids of classes: C and D< 10m3 B., C y D with capacity limits. IMB SL is classified as an authorised for administrative contracting of the GENERALITAT VALENCIANA for project volumes of up to 2.400.000€ in construction and services. IMB is registered in the Accredited Firms Register in the construction sector. ISO 9001. The Company has a production system managament certificate that is ISO 9001:2008 accredited by SGS ICS certificate ES13/15090. 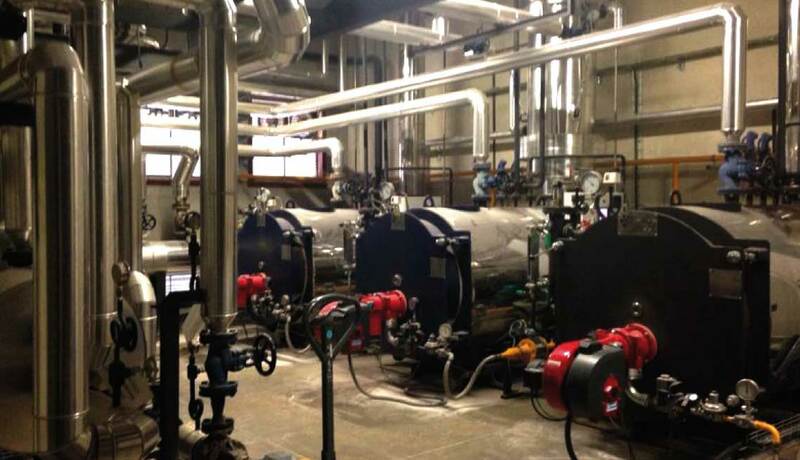 Engnieering and installations Belenguer PLC Specialised on industrial installations and boilermaking.